Oshawa has been synomous with General Motors for at least the past half century. Several generations of families have worked at the plant. In its heyday the operation employed about 23,000 people. Those numbers have been slowly whittled away as GM downsized and restructured through the years. The latest blow, to end operations in just over a year, will mean the loss of the last 3,000 jobs. 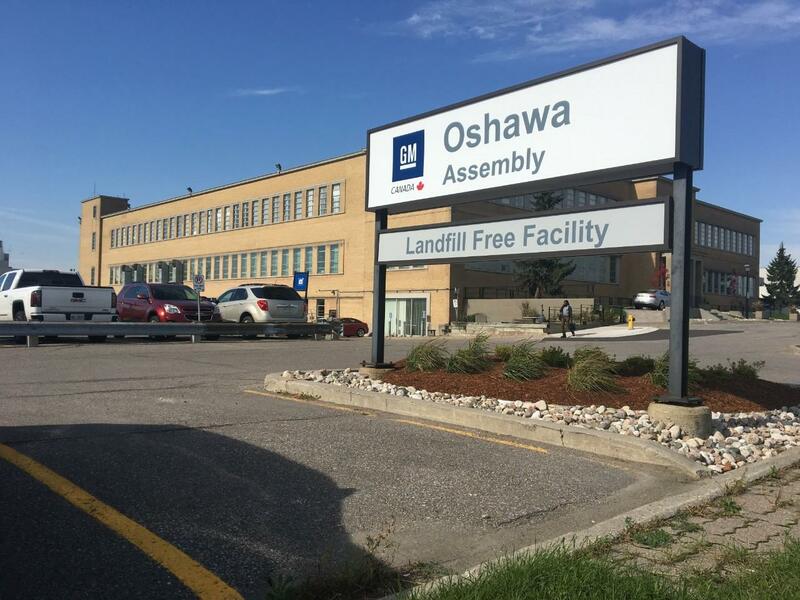 Many believe the planned closure of the Oshawa Assembly Plant will be a major economic blow for the region. "There's people in there bawling their eyes out. I've never seen anything like it." "I've got a kid on the way. I just got married and now I'm looking for a job. "General Motors has been pulling out of Oshawa for 20 years. It doesn't surprise me." About 1,000 workers packed a meeting hall to hear what the head of their union, Unifor president Jerry Dias, had to say. “They are not closing our damn plant without a hell of a fight. It’s a betrayal and we’re not going to accept that decision, not one iota,” said Dias. So far the union’s plan to conduct that fight is short on details, but Dias did travel to Washington to meet with his American counterpart to plan strategy. 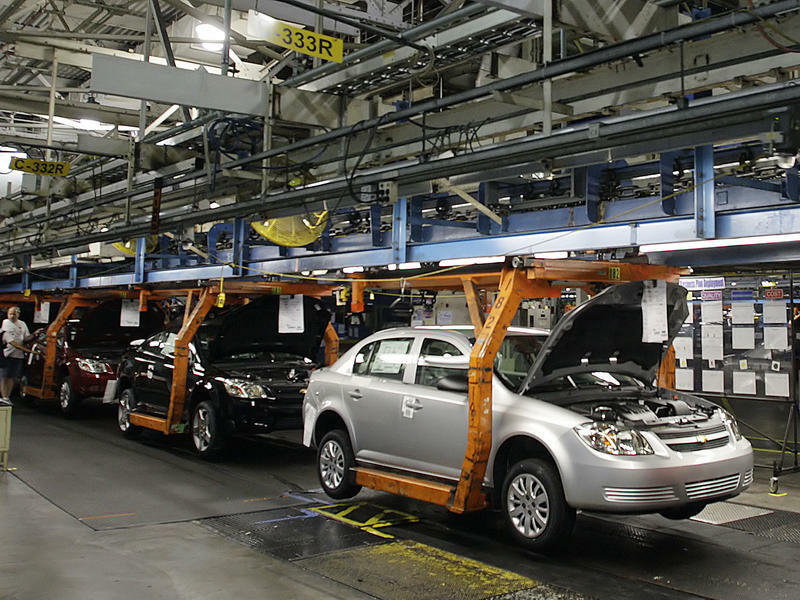 The economic blow will also land on the City of Oshawa, where many of the auto workers live. Mayor John Henry says he was stunned by the news because he believed the plant was doing well. Already least one parts supplier has announced that it will close when the GM shutters the Oshawa plant at the end of next year. “This is a really big deal in Oshawa. This is having a significant impact on the workers in that community. There’s a long-standing, proud history in terms of General Motors' presence in Oshawa and so now to see this plant close, the impact it will have is incredibly devastating,” said Navdeep Bains, the federal minister for science and innovation. Both prime minister Justin Trudeau and Ontario premier Rob Ford say they will do whatever they can to help the workers. Jerry Dias says it goes much further than Oshawa. He estimates that seven jobs in other parts of Ontario will be affected for every one job lost at GM. Dias wants governments to get tough by putting tariffs on GM vehicles coming from Mexico. GM, however, is holding firm saying the global restructuring will save about $6 billion and allow it to focus on electric and self-driving vehicles. Some experts say the auto industry has been shifting and GM’s decision comes as no surprise. They say the signs are there and warn that GM might not be the only automaker to make drastic changes in the near future.